COMBINE A SAFARI WITH A SUMMIT! Experience the best of both worlds with a not-to-be-missed safari before your mountain expedition. What better way is there to get acclimatised for your summit. Depart from your hotel in Nairobi and drive to Lake Nakuru arriving on the lake in time for lunch. After lunch we have a whole afternoonwatching bird and game watching. 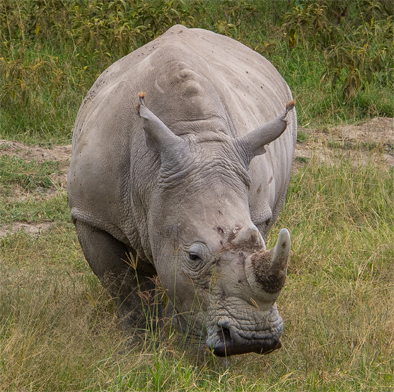 Nakuru is a bird-watchers paradise, and suprisingly good gor game such as lion, leopard, buffalo, elephant, Rothschild’s giraffe, black and white rhino. Dinner and overnight. DAY 2: NAKURU - MT.KENYA YOUTH HOSTEL. After breakfast drive to Naromoru gate for check in, then we start hiking through rain forest ascend up to the Met Station 3030m. Dinner and overnight. Depart after breakfast, ascending through moorland where you enjoy watching beautiful flower such as the giant lobelia, cabbage lobelia and many others, with lunch en-route. Arrive in the afternoon at Mackinder's camp (4300m). DAY 6: MACKINDERS – POINT LENANA - OLD MOSES. 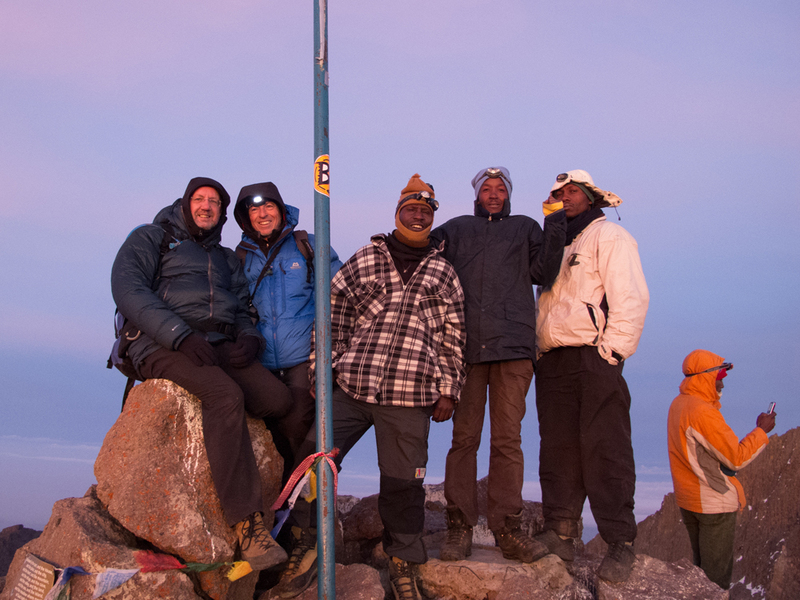 An early 3:00 am start, after a quick cup of tea we ascend at night getting to Point Lenana a 6.30am for sunrise. Enjoy the spectacular views of the neighbouring peaks of Nelion and Batian, and on clear mornings you may see Mt.Kilimanjaro in the distance. Descend down to Shipton's camp for a full breakfast and then proceed down to Old Moses Camp for dinner and overnight. After breakfast walk down to Sirimon gate for 2 hrs through the rain forest to Siriamn Gate and connect to transport to Nairobi.